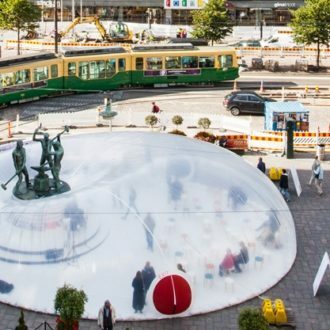 “People can carry their holidays with them, and rest when they wish,” said Timo Sarpaneva, one of the greats of Finnish design. 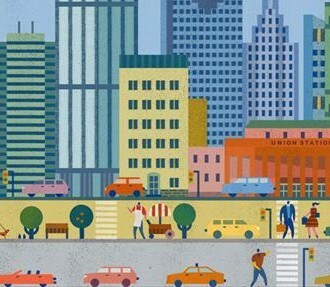 ‘People don’t really need holidays, after all; they can carry their holidays with them, and rest when they wish’, said Professor Timo Sarpaneva (born 1926), industrial designer, artist, and untiringly prolific star of international design. 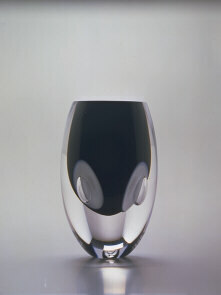 Sarpaneva belonged to the generation of designers who, in the post-war decades, acted as Finland’s cultural ambassadors to the world, beginning with the Milan Triennales in the 1950s, in which Sarpaneva won numerous Grands Prix. The secret of Sarpaneva’s great success, which he also enjoys at home in Finland, is that he, better than any other, was able to transform everyday objects into art, to give hope amid the gloom of life, because the companion of beauty is hope. Sarpaneva appeared to life and work at the point where time, space and material meet, and he made that point visible through his objects. He was the poetic interpreter of the material world. As a designer and artist he was unusually versatile, working as happily with ceramics, metal, textile and wood as with glass. Glass is, nevertheless, perhaps the material that was closest to him; ‘because glass is the material of space, it is best suited as a material to be given to light’, as he said himself. And it is in capturing light that Sarpaneva was at his best: he had the ability to show us light as if seen from beneath the ice that covers the sea, or in the living foliage of the forest. In a career that spanned more than four decades, Sarpaneva had numerous one-man exhibitions all over the world, most recently a tour of the United States – New York, Chicago, Los Angeles and Washington – in 1994-95, and he also achieved eminence as a prominent exhibition architect. 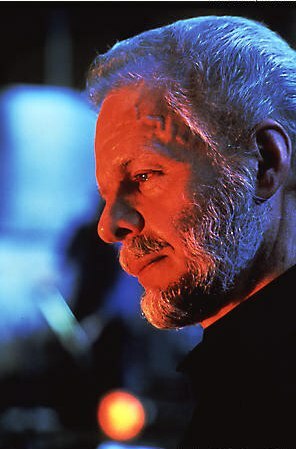 His countless prizes and honours include the following: Honorary Royal Designer for Industry, Royal Society of Arts, London, 1963; Honorary Doctor, Royal College of Art, London, 1967; Professor honoris causa, Academico de Honor Extranjero, Academia de Diseño, University of Mexico City, 1985; Honorary Doctor, University of Art and Design, Helsinki, 1993. 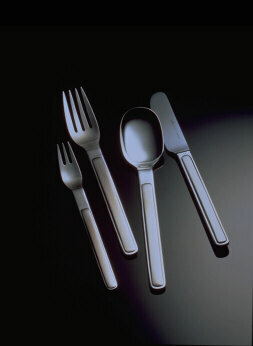 Suomi series cutlery, 1984. Rosenthal Ag，Selb，Germany. 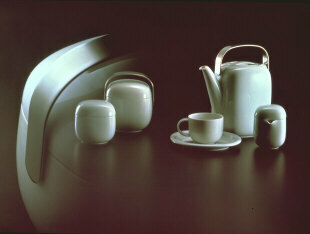 Suomi Porcelain tableware; coffee pot, cup and creamer sugar pot and jar with steel handle 1974. Rosenthal Ag, Selb, Germany. President of Italy's gold medal, Faenza 1976. 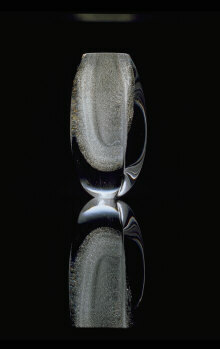 Anubis Claritas art glass, black, opal and clear. Height 280 mm, hand shaped. 1984. Iittala Glassworks, Finland. 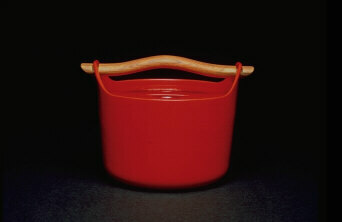 Cast iron pot red enamel coated with teak handle. Coffee pot, tea pot, sugar bowl and creamer, silver. Handmade. 1992. 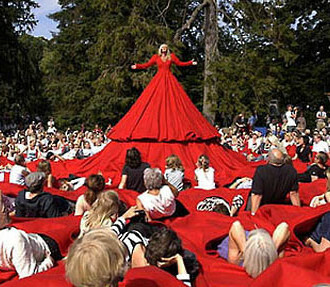 Designed for the resideence of the president of Finland Kultakeskus Oy, Finland. 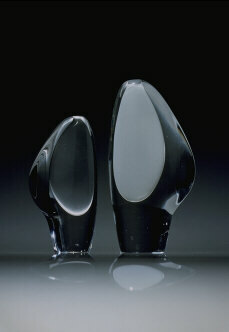 Lancet II, sculptures, clear and white opal glass. Hand shaped and molded in wood, 1952. Iittala Glassworks, Finland. 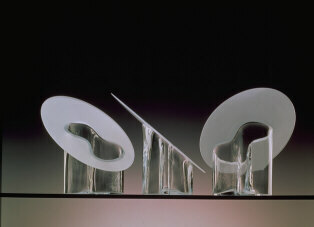 Grand Prix, 1954 Triennale di Milano. 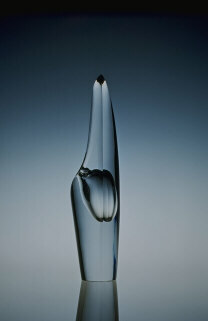 Orkidea, sculpture, clear glass. Steamblown and handshaped. 1954. 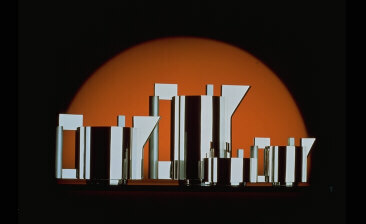 Iittala Glassworks, Finland Grand Prix, 1954 Triennale di Milano; Most Beautiful Object of the Year award, House Beautiful magazine, 1954. Bird bottles and glass in i-colours. 1956. Blown. Iittala Glassworks, Finland. 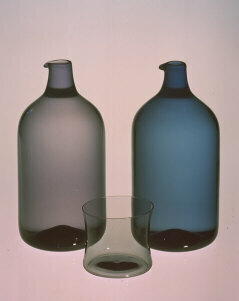 i-colours, blue-grey, lilac-grey, smoke-grey and greeny-grey were developed by Timo Sarpaneva at Iittala Glassworks 1956. 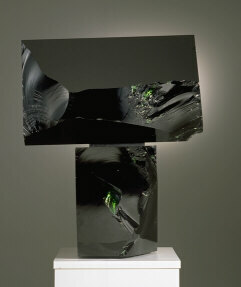 Black Brother, sculpture, dark green glass.1992.